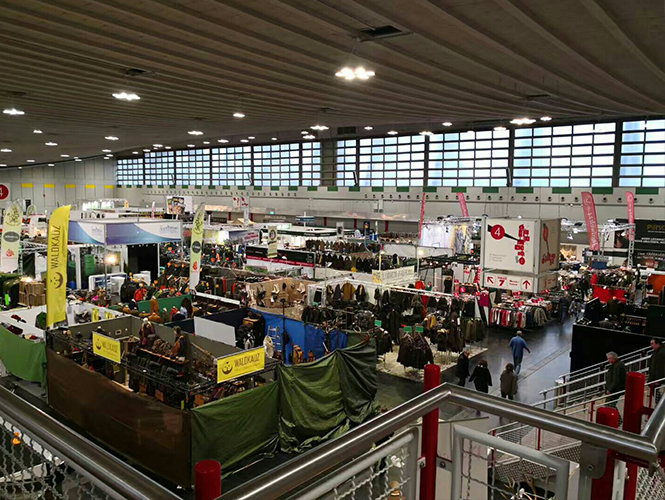 From 30 Jan to 4 Feb 2018, Messe Dortmund has opened its door again for the JAGD & Hund. This time, Europe's largest hunitng exhibition is even more international than even before. In addition to the strong interest foreign visitors and exhibitiors have in the exhibition. 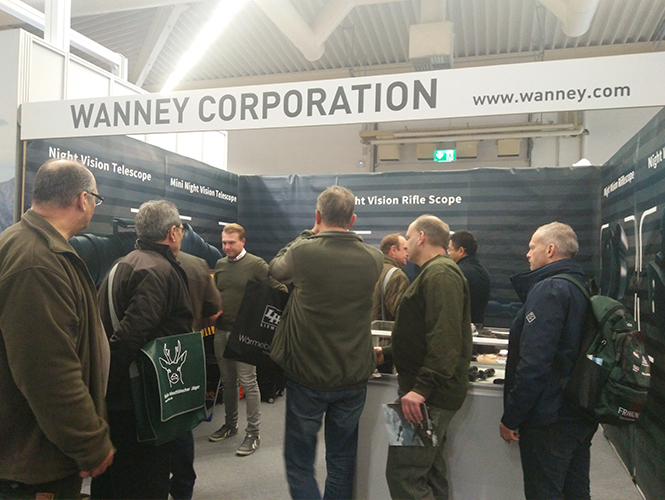 Many thanks to all visitors and exhibitors to Wanney's booth. Wanney's new products attract thousands of visitors' interest. 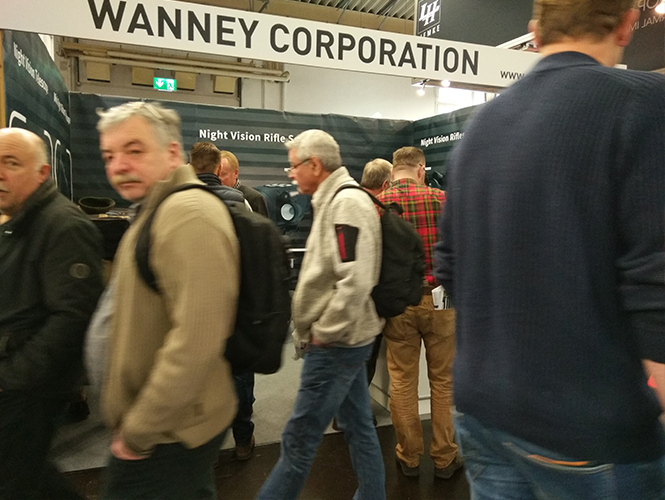 Wanney's new technology, new night vision, make all the visitors have a better view of the world at night.